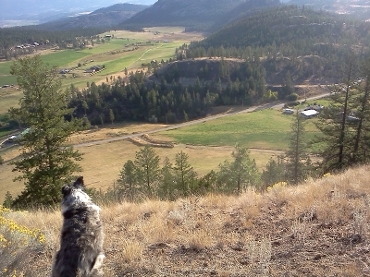 We met Murray in 2004 when we were looking for a first home in the Kamloops area. We had no clue where to look or even how to get there. Murray very quickly took us under his wing and drove us from one end of Kamloops to the other for 7 days before we found what we wanted. He is was quick to identify red flags and steer us clear and pointed out positives in others. Murray’s goal was to find a home that we would be totally happy with, not to make a quick sale. He is so knowledgeable and a wealth of information, in all aspects of home construction and real estate. Murray is a kind, considerate professional with a wicked sense of humor! 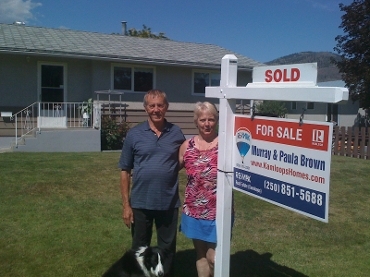 Since then, we have sold and bought a few homes with Murray as our trusty guide. He has never let us down and always went the “extra mile”. From spending hours snapping photos and shooting videos of our homes to sell, to paying for a hotel room or offering a bed in his “guest house” because of a glitch in the purchase or sale. He was always quick to respond to what ever our needs were. I can’t say enough on this page about Murray as your Real Estate agent. except; Trust us, trust Murray! You will not be disappointed! As first time home buyers, we had not a clue as to how the buying a home worked but Murray gave us a detailed explanation to the process with all the paper work. He gave us extremely helpful knowledge when viewing homes and pointed out looks of areas of concern in the structure of homes that we didn't think to look for ourselves. Upon finding the home for us, we had chosen a home that was a foreclosure and Murray's knowledge in the legal aspects was a great help in our decision. We would highly recommend Murray for anyone whether your a first-time buyer or experienced buyer in real estate as he has a wealth of knowledge and experience in this area. Also, he enjoys want he does which makes the experience even better to have him as a restate agent. Murray Brown was referred to me by a friend and my farm insurance agent. I had used 2 other realtors before, but Murray was different. He has put a lot of effort in to making my farm property a successful sale. Murray has been very efficient and quick to get paperwork done, communicating with him was easy . Murray has gone the extra mile for me. I am recommending Murray Brown to any one who needs the job done right the first time. Thank you for your professionalism and knowledgeable guidance with the recent sale of our home in such a challenging market. You were always easily accessible and kept us informed through every step. Your long-term experience with the local market was a huge asset and we appreciated your timely advice. We first worked with Murray in 2001 when we moved from Northern BC to Kamloops. 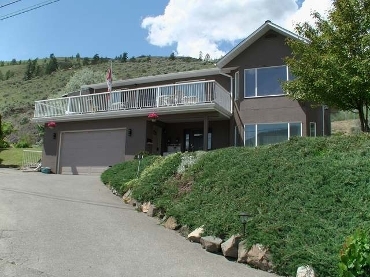 I had searched the Kamloops Realtors and found Murray’s Website to be the most helpful and up to date. He showed us many homes in many locations with great info about the different communities. We purchased our home in Cherry Creek and it was very good for a short while. Life changes and Murray was there to help sell our home. I then acquired a property privately and lived In Cherry Creek for another 10 years. When the kids were grown and it was time to down size I knew who to call as Murray and Paula had kept in touch over the years through Newsletters and Christmas Cards. Murray put together a wonderful video and listing for my property. 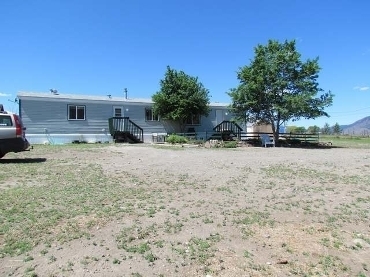 It took a-while to sell but Murray was very positive and helpful throughout the wait. 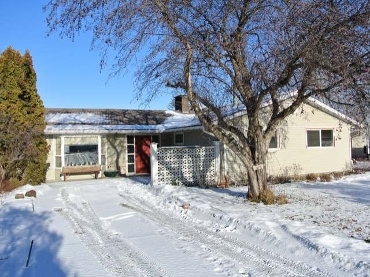 Murray suggested we begin to look at properties to purchase so I was prepared when the acreage sold and after sometime it happened and I then purchased a property in Heffley Creek with Murray’s help. Buying and selling Homes can be a stressful time but Murray has been super to work with and it made the transitions much more enjoyable. Murray is very professional, courteous, and prompt and has a good sense of humor. I will surely call him again one day when I need/want to sell this home. 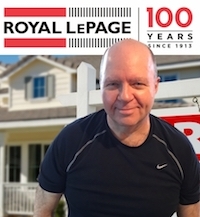 It is our pleasure to recommend Murray Brown as an outstanding real estate agent for Remax. As a first-time homebuyer, we were really not sure what to expect, but Murray Brown made it easy. He was always ready with excellent advice to give us during viewings of houses. He was also very resourceful when it came time to find the best deal and quality in a house. Murray is responsive, professional, caring, smart, and has forged great relationships in the industry. 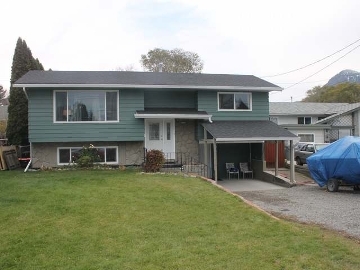 He was able to recommend lawyers and Mortgage Brokers for the buying process and has kept in touch after the sale to make sure everything is going well. That says a lot about the kind of person he is. Murray is about finding the right fit for the buyer, not just making a sale and moving on. He has a spectacular work ethic and is always willing to spend time and answer all your questions in a timely manner. I highly recommend calling Murray if you're looking for someone to help guide you through the process, address your concerns, and help you seal the deal in this very competitive housing market. We really appreciated the fast responses to text messages and phone calls when wanting to view a house or have any questions answered. We would recommend him for his expertise, experience and integrity. We would like to thank Murray for his hard work, dedication, guidance and most of all for being a good friend.